Just Add Ink Challenge # 404 …. Shaker!! Now here’s a fun challenge – so many possibilities. I’ve always loved a good Shaker card – they are so much fun! 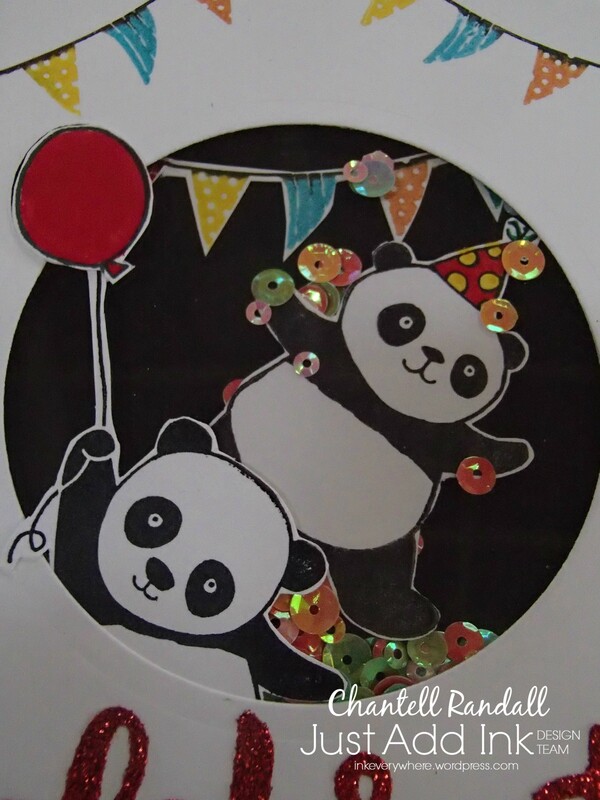 I think they are party cards……so here are my Party Panda’s…. Check out all the other amazing Shaker cards at Just Add Ink. Join the fun now and share your Shaker card / project with us. 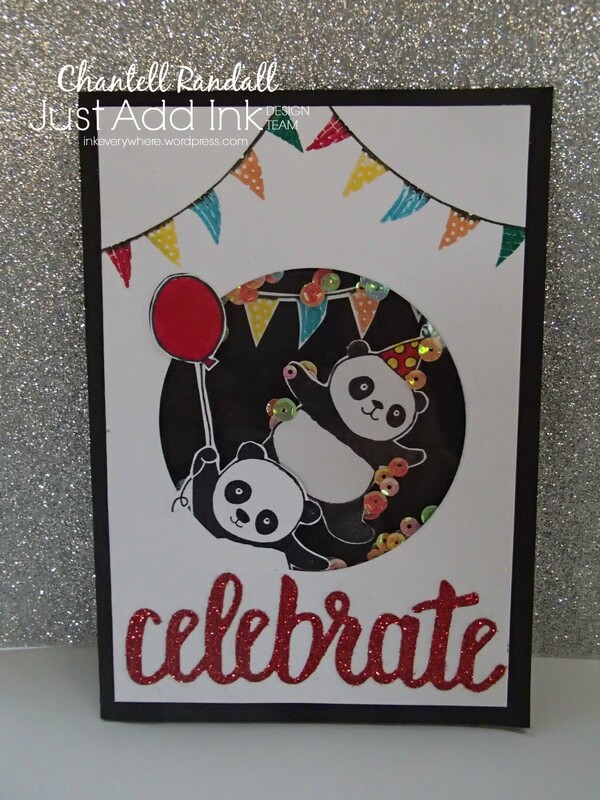 Tagged Just Add Ink, Sale-a-brations, Stampin' Up! Previous postJust Add Ink Challenge # 402……Just Choose Two! LOL, those pandas look like they are partying hard! Very cool card. Your Panda Party shaker is so dang cute, Chantell.